Duchemin moves to his new role from his previous post as head of PSA Retail. PSA Group veteran Xavier Duchemin will head sales at the French automaker's newly acquired Opel and Vauxhall brands. Duchemin moves to the role from his previous post as head of PSA Retail, which runs the automaker's manufacturer-owned dealerships. Duchemin will report to Peter Kuespert, Opel's head of sales and marketing, the company said in a statement on Wednesday. He succeeds Ian Hucker, who becomes managing director of Peugeot, Citroen, and DS Automobiles in Austria and Switzerland. Duchemin joined PSA in 1994 and has held various positions with increasing responsibilities in the marketing and sales organization, including leading the company's operations in the UK and Austria. 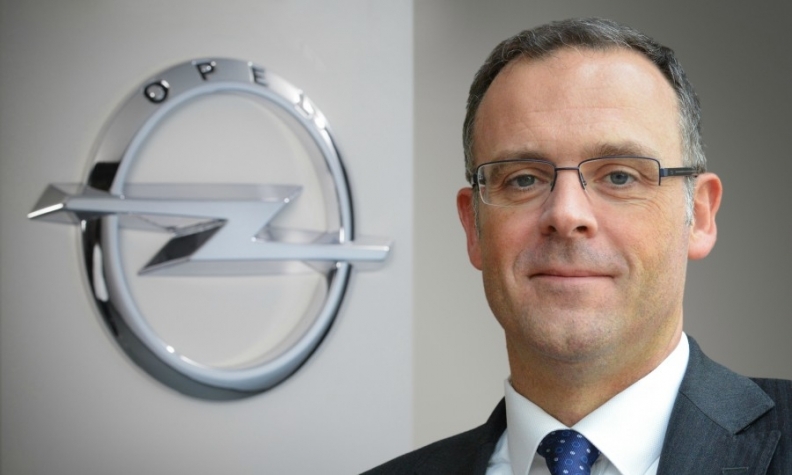 Duchemin's extensive experience will help Opel to implement its PACE turnaround plan, Kuespert said in the statement. PSA bought Opel/Vauxhall from General Motors last year.